The only thing easier than getting to Philadelphia is getting around once you’re here. In Philadelphia, everything is just around the corner, but miles from ordinary. • Only 100 miles from New York City and 130 from Washington, D.C, we’re not kidding when we say we’re in the center of it all. • Getting here by car couldn’t be easier: I-95, I-76, and the Pennsylvania and New Jersey turnpikes provide access from all points on the compass. 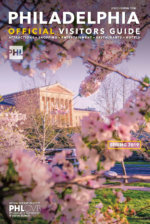 • At 30th Street Station, visitors can make the connection between Amtrak’s fast Acela service throughout the Northeast and our local transit system, SEPTA, which offers direct links to the Pennsylvania Convention Center and all corners of our region. • Located eight miles from Center City, Philadelphia International Airport is easily accessible from I-76, I-95, and I-476. Passengers can also take a train directly to the Convention Center and Center City hotels. • Getting around in Philadelphia once you’re here couldn’t be easier. Hop aboard SEPTA, which provides an extensive network of buses, subways, trolleys and regional rail lines allowing you to navigate not only Center City, but the surrounding region. • There are more than 1,600 licensed and trained cabs in Philadelphia. 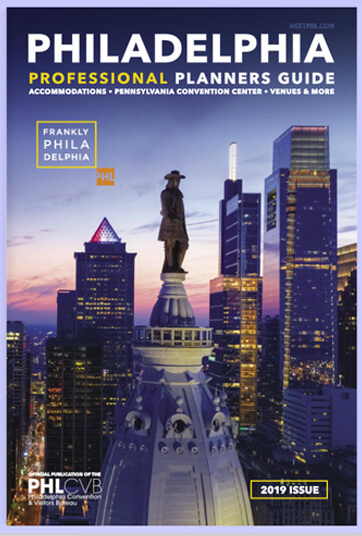 • It’s only a 10-minute trip from Philadelphia International Airport to Center City. • The flat-rate fare from Philadelphia International Airport to Center City is economical. 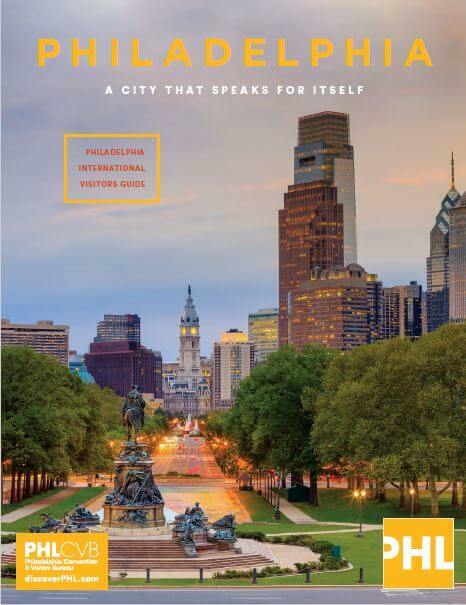 • 25 Minutes on the Regional Rail Line from Philadelphia International Airport to Center City. Take the Airport Line for a quick trip!